Patriot3 Jetboots have received AMU Certification by the US Department of Defense, following years of extensive testing and development. 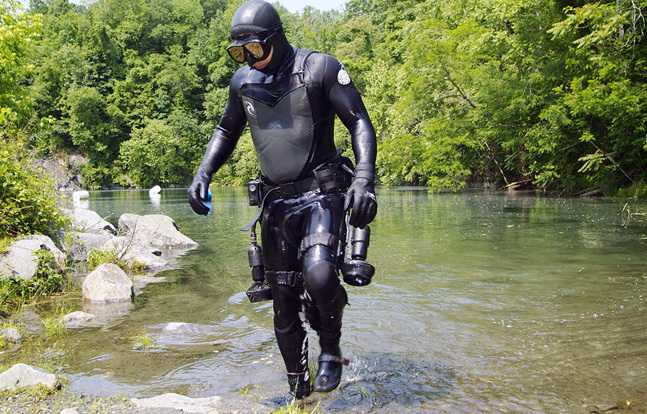 Patriot3 Jetboots, a unique hands-free diver propulsion system designed specifically for the military and commercial diver, have received AMU Certification by the US Department of Defense following years of extensive testing and development. Already adopted by NATO forces for combat swimmer applications, J-DPS is virtually silent. Unlike other propulsion devices, it is hands free and allows the diver to accomplish other tasks. 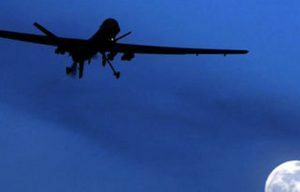 Pakistan drone program unveiled, amid growing protests over U.S. drone strikes in Pakistani soil.